The vision of Southeast Florida Organization of Nurse Executives (SFONE) is to be recognized as the voice of South Florida nursing leaders at the local, state and national level. SFONE’S Mission is to support nursing leaders in South Florida through advocacy, education, and leadership development. 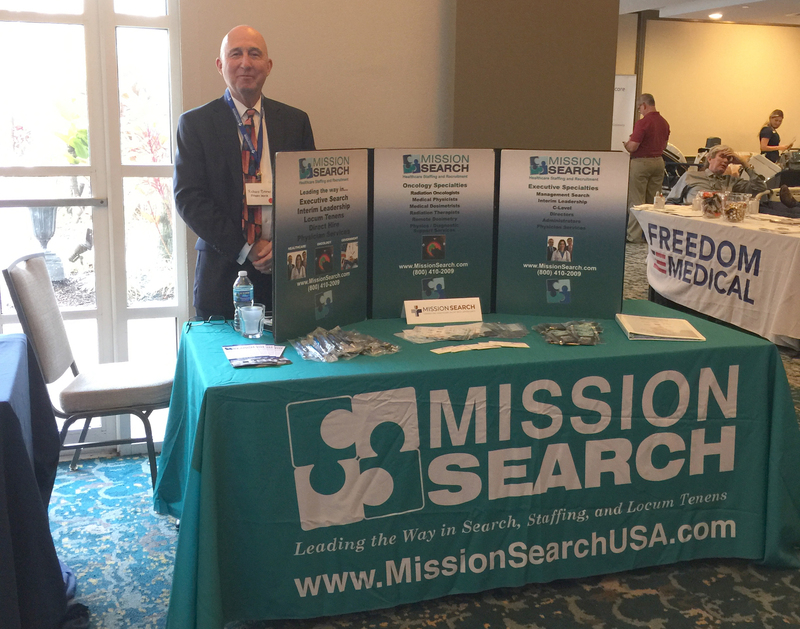 Mission Search’s team is looking forward to networking with a wide range of potential clients and candidates at SFONE 2019 on February 1, 2019 in Deerfield Beach, FL. If you would like to get in touch with one of our recruiter experts, please give us a call at (877) 479-1545.